Experience the history of the West in the sun-drenched city of San Diego, and visit its world-renowned zoo while on your 2019 and 2020 Holland America Line cruise to the U.S. Pacific Coast. Get a view of Astoria above the spiral steps of Astoria Column or discover the impressive inventions and beautiful landscapes of Seattle. Check out the Butchart Gardens of Victoria and 1,000 acres of forests, gardens, lakes and lawns in Vancouver. 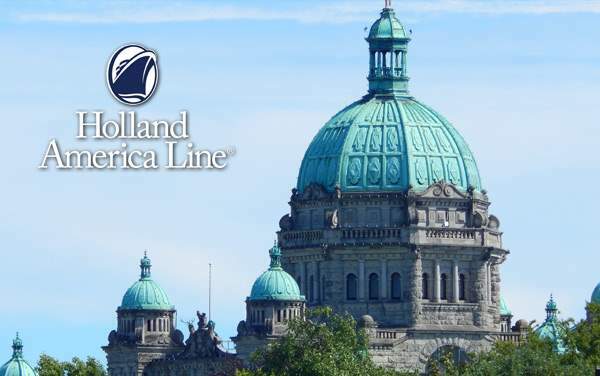 All these adventures will get better when The Cruise Web’s exclusive cruise deals for Holland America Line cruises to the U.S. Pacific Coast are applied to your next cruise booking. The best of the west can only be explored with phenomenal savings you can’t afford to miss! 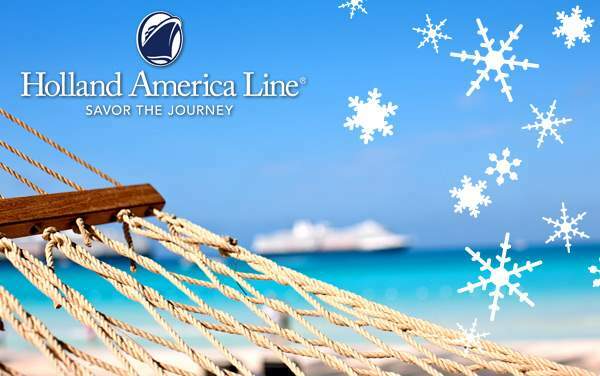 The Cruise Web is ready to put together a personalized cruise package for your Holland America Line cruise to the U.S. Pacific Coast, so give us a call today!